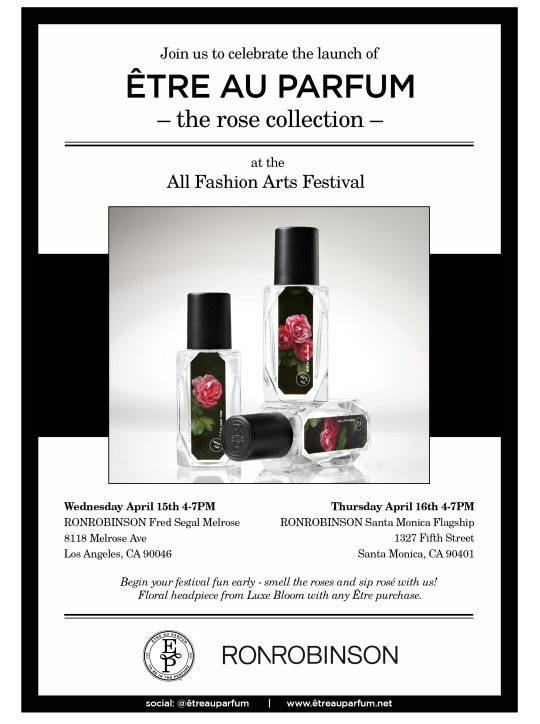 Just a note that if you are in L.A. in between Coachella weekends, stop by this event at Fred Segal! They are making floral headpieces that don’t die (it’s true!) and they are amazing, so if you pick up the fragrance (also amazing) you can walk out with a free crown for your festival glory.